NEW CONSTRUCTION READY NOW! 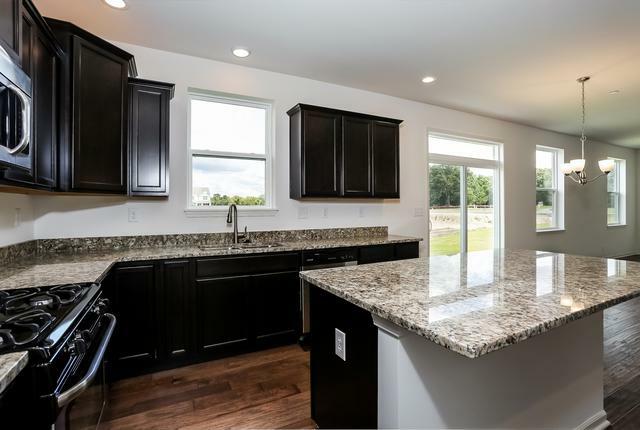 Mesmerizing Amherst home features 3100+ sq ft of living space, including 4 large bedrooms, 2.5 baths, extended 2-car garage, roomy loft, mud room, + full basement! 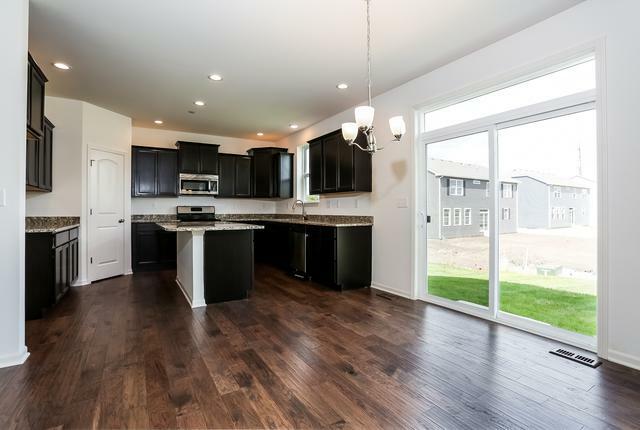 Open concept kitchen overlooks spacious breakfast and family room areas, and features recessed can lighting, granite countertops, designer cabinets, stainless steel appliances, walk-in pantry, and expansive island! Luxury master bath with dual bowl vanity, ceramic tile, and elegant Serenity shower. 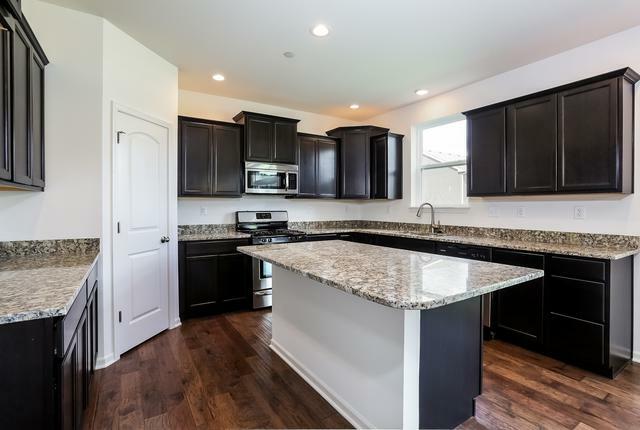 Home features oak rails, 9 ft ceilings on the main level, extra windows, rough-in for ceiling fans, ceramic tile + dual vanity in hall bath, hardwood floors, and private den with double French doors and gorgeous bay window! 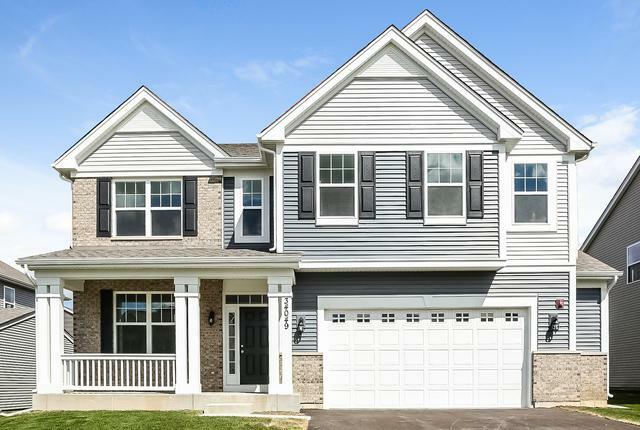 Come live in the NEW Vista Ridge community- close to shopping, restaurants, Gurnee Mills Mall, Six Flags, Key Lime Cove indoor water park, and much more! Gurnee schools!